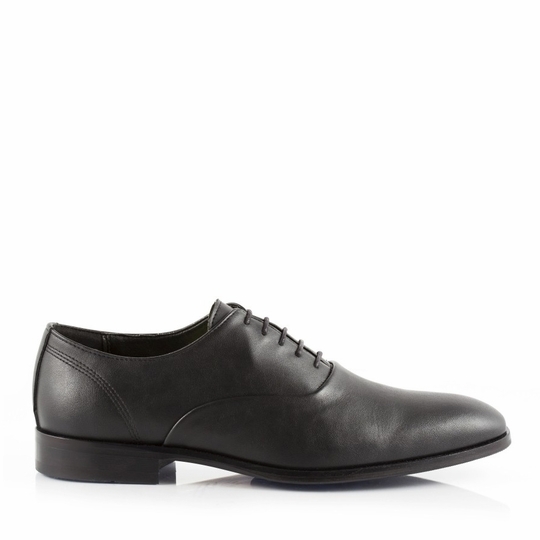 The William Shoe by Bourgeois Boheme is a work wardrobe must-have. 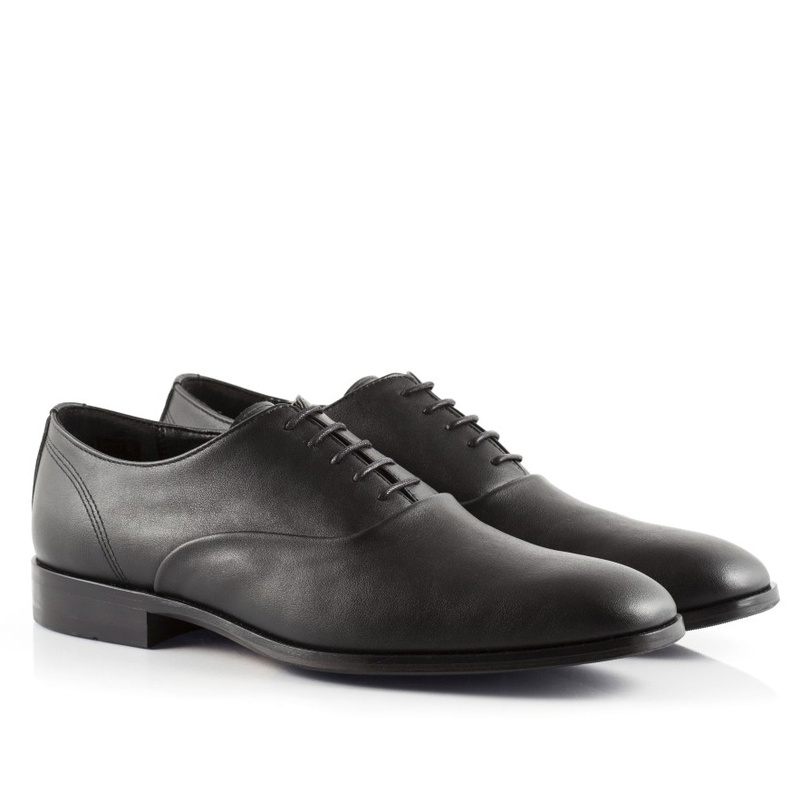 Featuring a lace up closure and sturdy, decorative stitching, these classic shoes look great with slacks or jeans. Wear them to work and dinner. Very nice shoe, holds up well. Second 'William' style Bourgeois Boheme I have purchased, been happy with both. 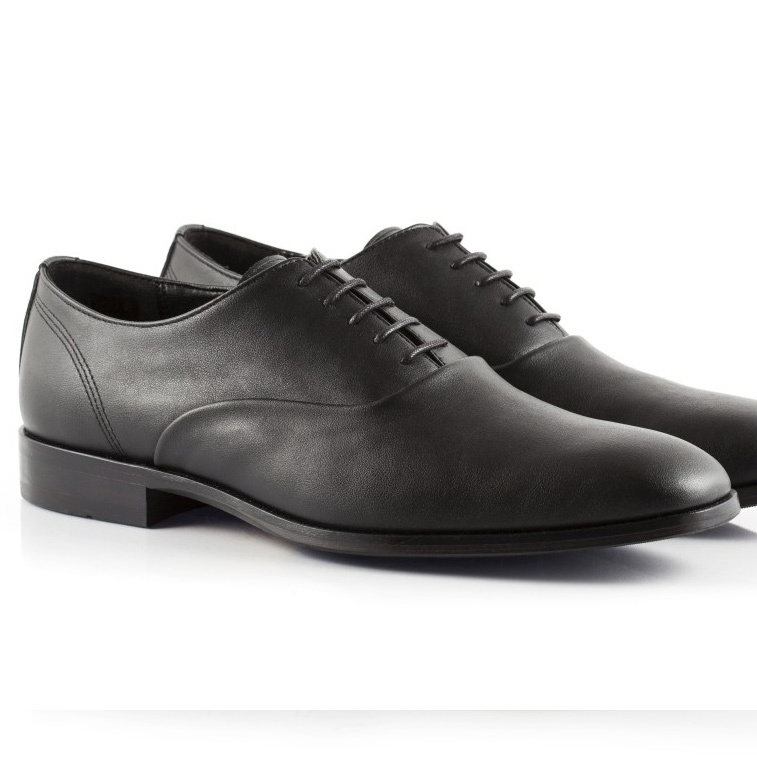 Goes well with a suit, chinos, or even nice jeans. 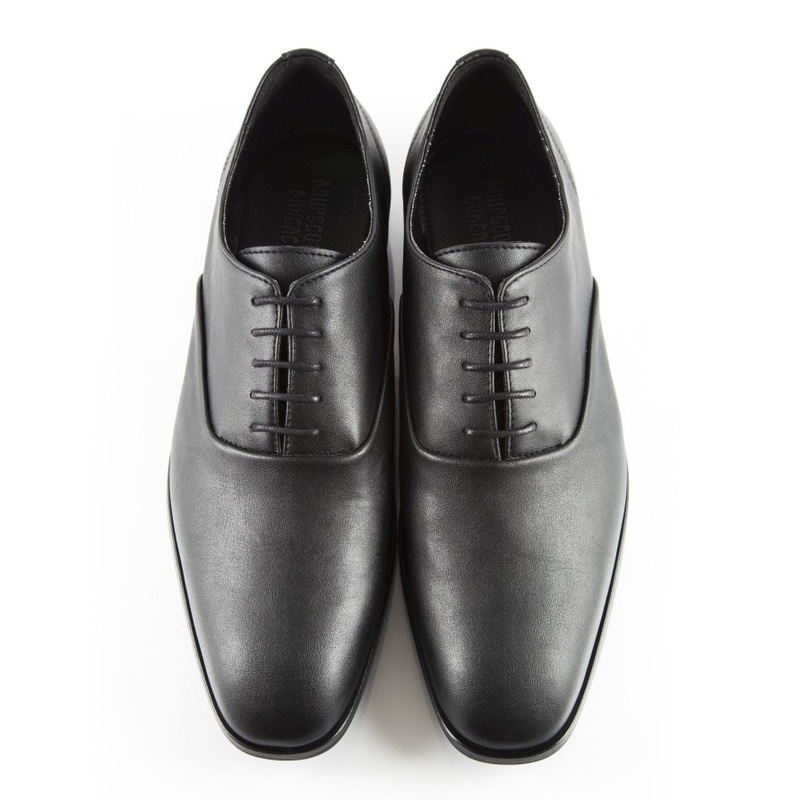 It's the solid dress shoe everyone needs, not flashy but steady and versatile for all occasions. ProsFits true to sizing. Holds up well, nice materials.